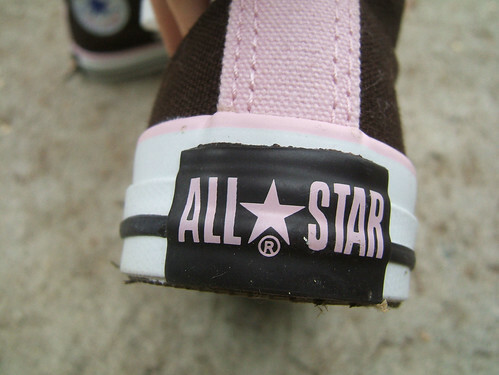 All Star, originally uploaded by Temeculamom. I just wanted to post this photo, because I love that it’s finally feeling like Fall in the air, and the kids are in school, and we are starting to make preparations for Halloween and all sorts of good things. Hurray! ~ by bekaboo on September 12, 2010.
cute shoes..it sure does feel like fall in the mornings…whose shoes are those..like those colors..